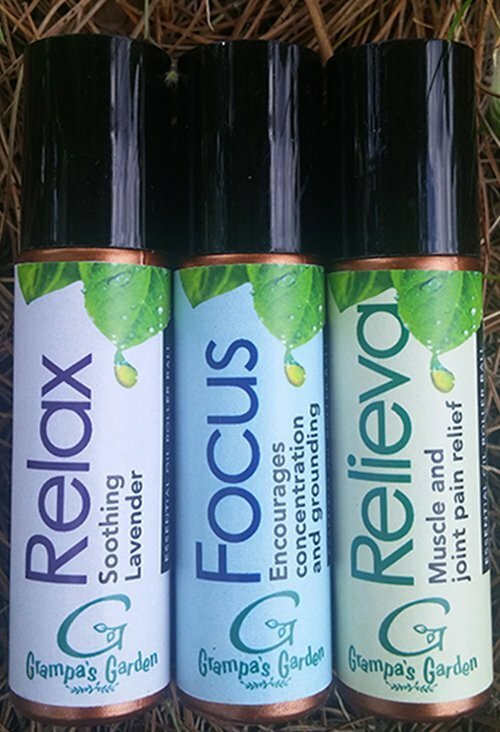 RELIEVA: May help to reduce Muscle and Joint pain. To Use: Roll on to sore muscles or joints, apply as needed. To Use: Roll onto pressure points, or simply inhale the aroma. To Use: Roll onto ear lobes, chest, feet, pressure points, or simply inhale the aroma. Apply as needed.